Roque Federizon Lee or famously known as Roxlee was born on August 16, 1950 in Naga City, Camarines Sur, Philippines. He is a director and actor, known for Green Rocking Chair (2006), Manila Scream (2016) and Juan Baybayin (2007). He was dubbed as the Father of young Filipino Filmmakers and one of the founding members of Animagination now evolved into Animahenasyon and Sinekalye, a group of filmmakers taking the films and music into the street. 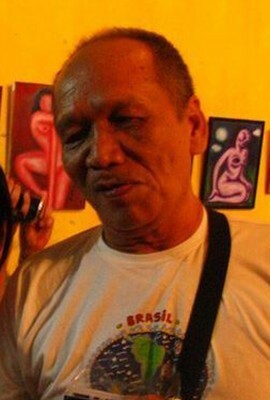 He is a pioneer of independent film animation in the Philippines.